Here at Tenneson Nissan in Tifton, Georgia, we have numerous competitively priced new Nissan Altima models to explore, so don't hesitate to get your search started online from the comfort of your Valdosta home! Our Nissan dealer not only boasts a range of impressive Altima models to explore but we offer comprehensive financing assistance so you can drive home in the trim that suits you tonight! 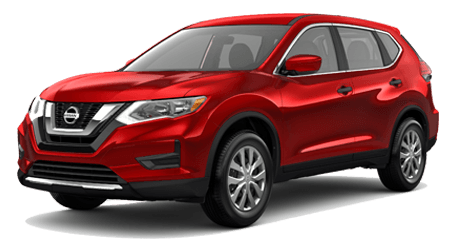 Send our credit professionals a loan application via our website before getting started with your new Altima search so that we can begin to explore the packages that are available to you and your credit rating. Ready to learn more about our new Nissan Altima inventory? Shop by year, trim, exterior color, price point or highway MPG and contact our team near Albany, GA when you're ready for a more personalized shopping experience! Thanks to its high-tech features, comforting amenities and powerful performance specifications, a new Nissan Altima from our dealership in Tifton, GA is able to satisfy the needs of an array of motorists. The Altima offers peace of mind, what with its Intelligent Forward Collision Warning with Automatic Emergency Braking, RearView Monitor and Blind Spot Warning features that are available on late-year Altima models. 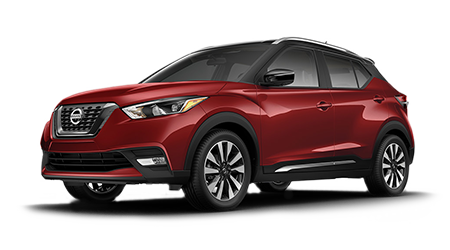 Our knowledgeable team will happily review all the safety systems that come standard on the Altima trim you're interested in, as well as those that can be added on to customize your new ride. If you're searching for a vehicle that can keep you entertained as you cruise through the streets of Albany, Georgia, ask our Nissan sales department about the Altima models that are available with the Bose® Premium Audio System, Apple CarPlay™, Android Auto™ and Siri® Eyes Free! Don't miss your chance to buy or lease a vehicle that boasts stylish features like a Sport Spoiler, paddle shifters and 18-inch aluminum-alloy wheels, explore our new cars for sale now! Tenneson Nissan is proud to be your local Nissan dealer, so shop our new Altima inventory from your Moultrie, Georgia home and visit us in Tifton when you're ready for a test drive.